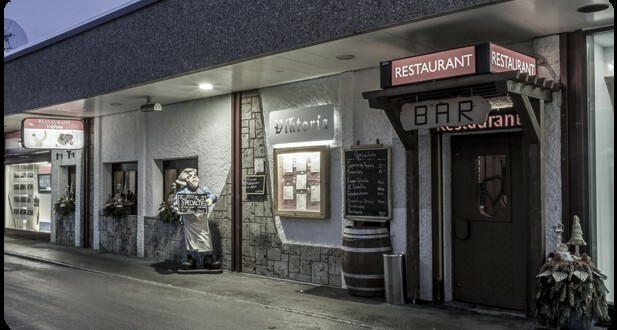 In the centre of the village of Zermatt, located close to the famous Gornergrat railway station, the team of Restaurant Viktoria will treat you with true fine dining. We bring fresh, creative fish and seafood specialties from the shores of the Mediterranean and the lands of Portugal into the mountains of Zermatt. When you stop by, make sure to try our house specialty: the Eringer T-Bone Steak. We look forward to seeing you soon!